In August of 2014, the World Health Organization declared a public emergency in response to the growing number of Ebola cases that have struck several West African countries. So far, the countries that have been hit hardest include Nigeria, Liberia, Sierra Leone, Guinea, and Senegal. In those countries, more than 5,800 people have been infected with the disease with over 2,800 deaths. This is the biggest Ebola outbreak on record since the disease was discovered back in the 1970s. 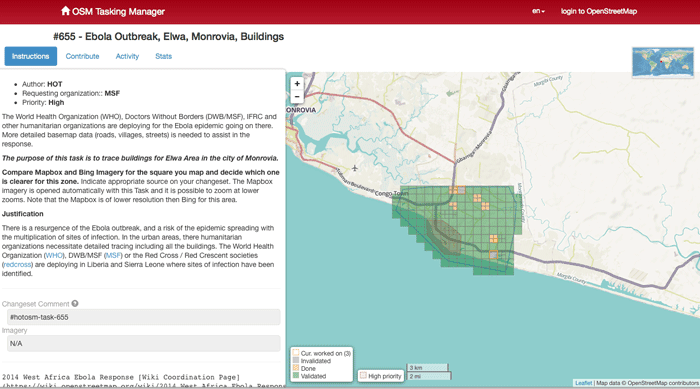 New online mapping tools are now available to help fight the outbreak of Ebola. 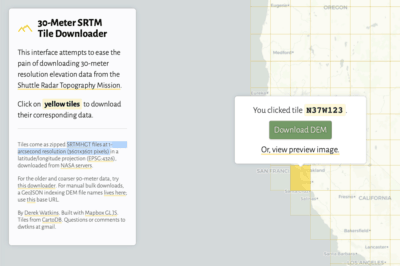 The American Red Cross is asking for help through its GIS program, and volunteers are encouraged to participate online through the Humanitarian OpenStreetMap Tasking Manager. The Red Cross is calling for volunteers to help create detailed maps of rural villages and towns so that officials can track the spread of the virus. These new maps are useful for aid workers so they can navigate remote areas for the first time. OpenStreetMap Tasking Manager for Ebola Mapping. Mapping tools could be critical to the disease-fighting efforts by many humanitarian organizations because many isolated areas still lack road signs and even GPS coordinates might be scarce. 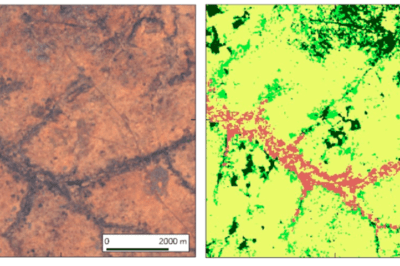 In some cases entire towns in western Africa are being rediscovered through these mapping programs. For example, the origin of the Ebola virus is believed to be the town of Guéckédou in Guinea. Older maps of the area showed only nine roads but mappers were able to add hundreds of new roads and streams from satellite images. If the Ebola outbreak of West Africa has you paranoid about outbreaks, you can also monitor what is happening in your own neck of the woods through HealthMap.org. 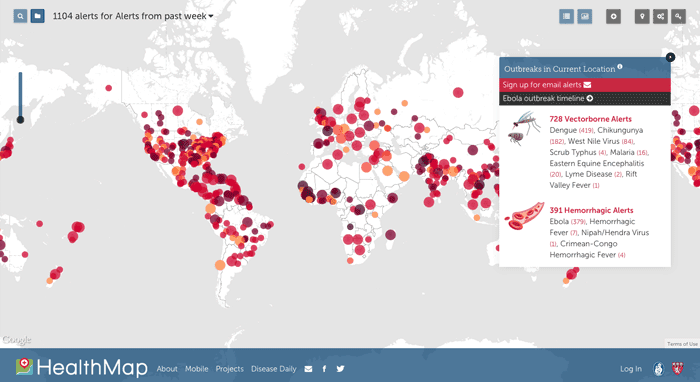 The website tracks infectious diseases all around the world and displays how they are spreading to different locations. Users are also able to look up their own locations and find out which diseases are impacting their area. The HeathMap.org website is continually updated and displays diseases that also affect animals as well as those that are passed back and forth between species. In addition, visitors to the site can track the current Ebola outbreak by examining a timeline that goes all the way back to March. 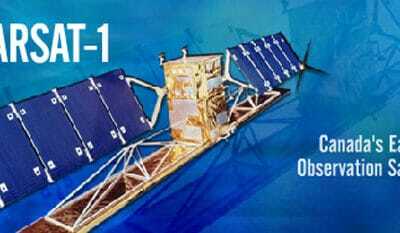 They can view maps of the hardest hit areas and which areas might continue to see Ebola outbreaks. It is important to keep in mind that this website is not the most reliable because it relies on information from governments and news reports that may or may not be authenticated. HealthMap.org, however, is helpful for government agencies and public health providers. It can also be fascinating to see what outbreaks are affecting your local area so that you can take precautions. If your area is seeing high cases of the flu, it might inspire you to go ahead and get a flu shot. In the meantime, efforts to fight Ebola in West Africa are continuing. With the help of new mapping tools, government agencies and public health officials are hoping to contain the spread of the deadly disease as well as track new cases.